Ah, fall in Indiana! Beautiful leaves on the trees – and in your gutters. 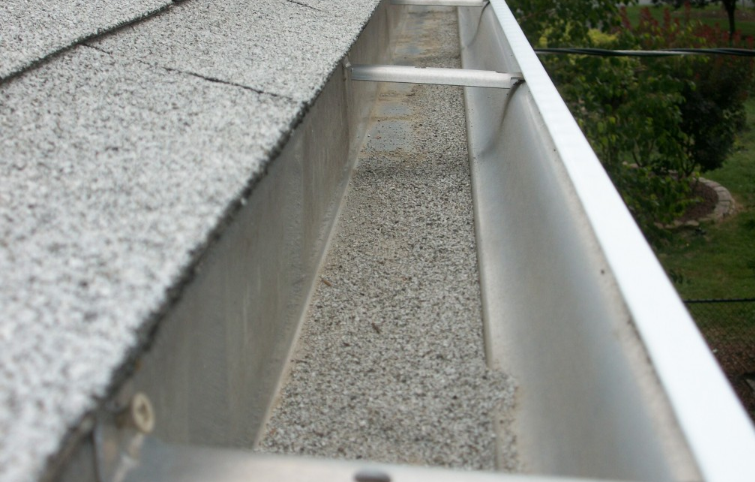 Is it time for a gutter cleaning? Are you ready to pull out that shaky old ladder and shovel, climb up high, stretch out far, and start scraping out the slime (then clean up the mess left on the ground)? Instead, call Anew Contractors and ask for our gutter cleaning services. 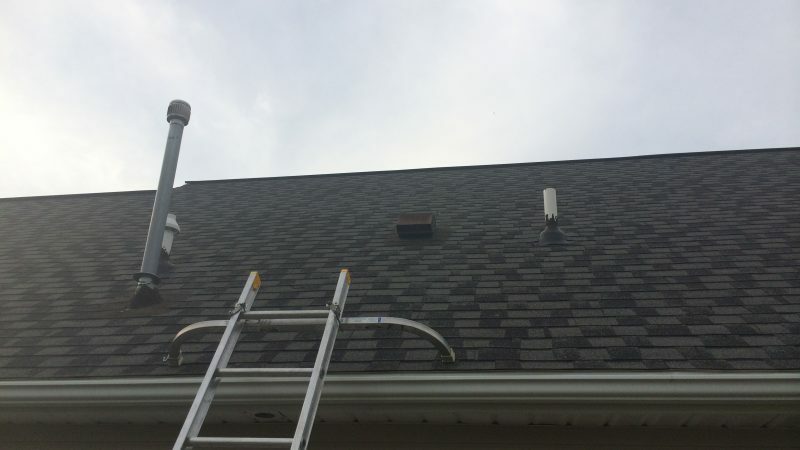 We’ll arrive with our specialized equipment; bonded, insured, experienced workers; and professional procedures to leave your gutters – and the rest of your property – clean and in good order. 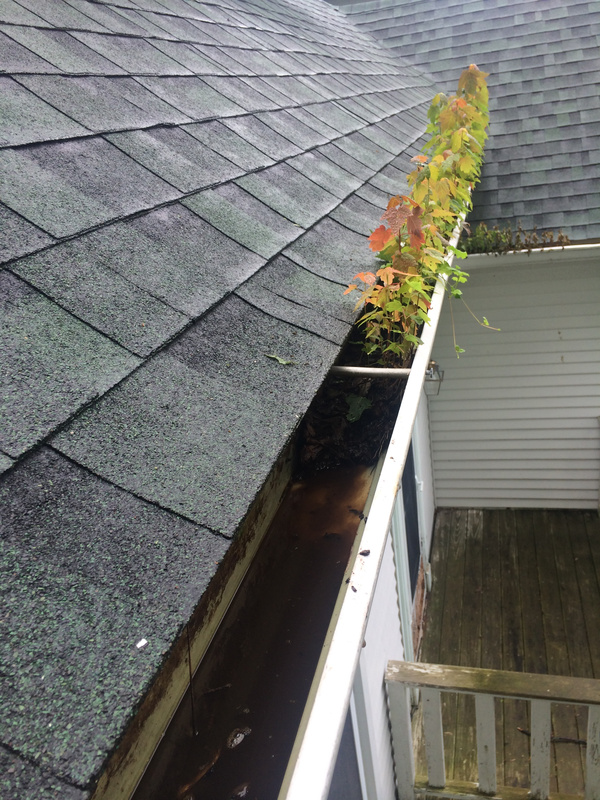 Besides gutter leaf removal, Anew Contractors assesses the condition of your gutters and provides a comprehensive seven-point inspection. 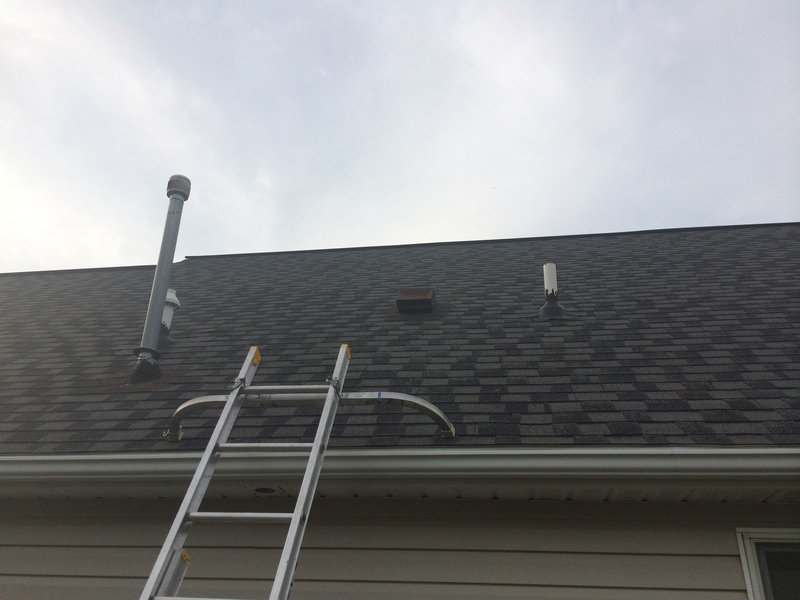 We document potential problems with the pitch and flow of the gutters and any damage, loose parts, or other issues. 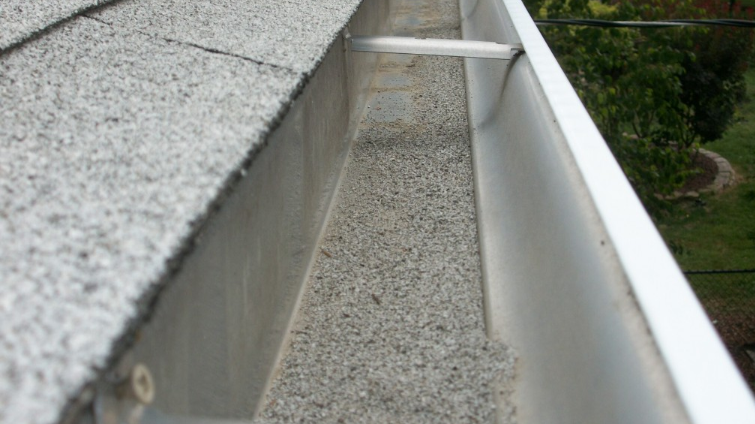 While Anew specializes in gutter cleanout, we can recommend trustworthy repairmen if needed. If you’re a professional business, you want professionals who are insured as completely as you are, protecting every part of your property from your building to your vehicles. 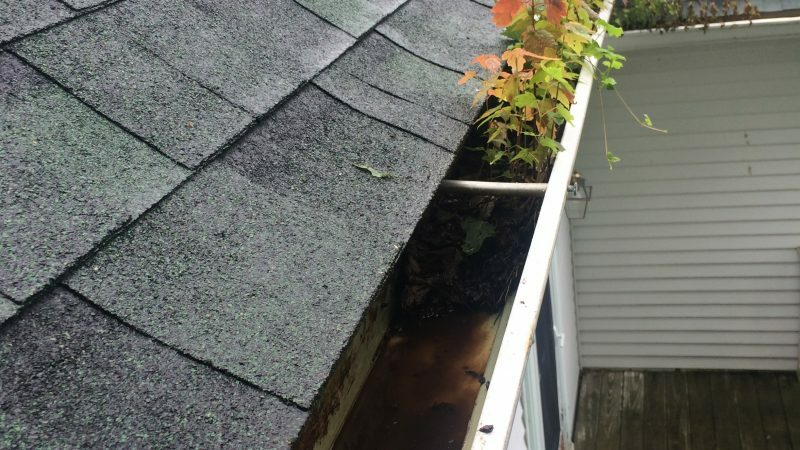 Gutter cleaning is a messy, potentially hazardous, but necessary job. Call the professionals at Anew Contractors to do the work for you and go back to enjoying the beauty of an Indiana autumn without the worry. You’re sure to feel “re-leaved”!